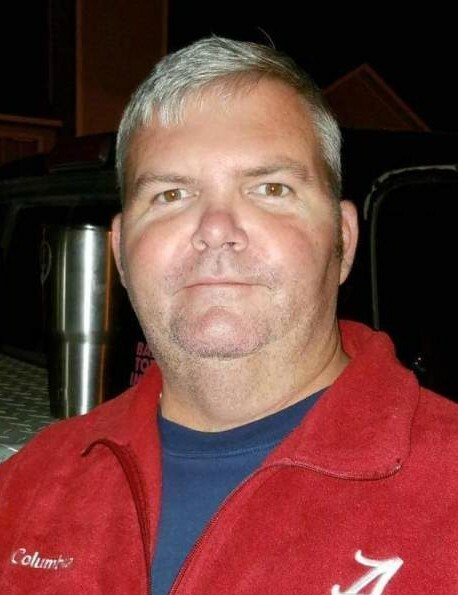 Kevin Zachary, age 45, of Ashford passed away Tuesday, January 29th, 2019. Kevin was born November 16, 1973. He attended school in Ashford and graduated in 1992. After high school he joined the Army National Guard and became a heavy equipment mechanic. He served in Iraq in 2007 and 2008. In 2002-2003 he was sent to Anniston, Al for operation Enduring Freedom. At the time of his death he was a full time technician with the local Army National Guard and pulled drill once a month. Kevin loved country music, going to the river and Alabama Football. He was a huge Alabama fan, Roll Tide Kevin!! Kevin was preceded in death by his sister Kim Zachary and is survived by his mother Margie Berryhill Temples (Ashford), his nephew Kolten Zachary (Paige), Dothan, his great nieces Kimber and Mia Zachary, his friend for life Daniel Albritton, special “nieces” Tonya, Jennifer, Danielle and special “nephew” Dustin. 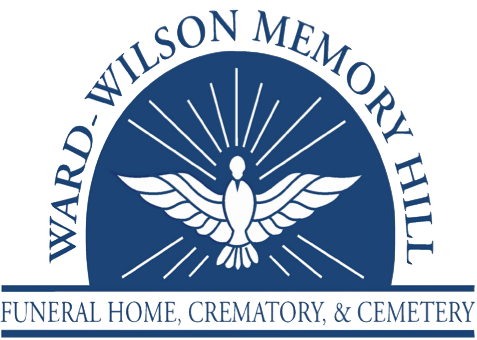 Services will be held at Ward Wilson Funeral Home in the chapel at 1:30 on Friday, February 1, 2019. The family will receive visitors one hour prior to the service. Burial will follow in Bluff Springs Baptist Church Cemetery. Serving as active pallbearers are Daniel Albritton, Willie Bob Albritton, Jody Brunson, Jeremy Brunson, Chris Morris and Danny Phillips (Doley).